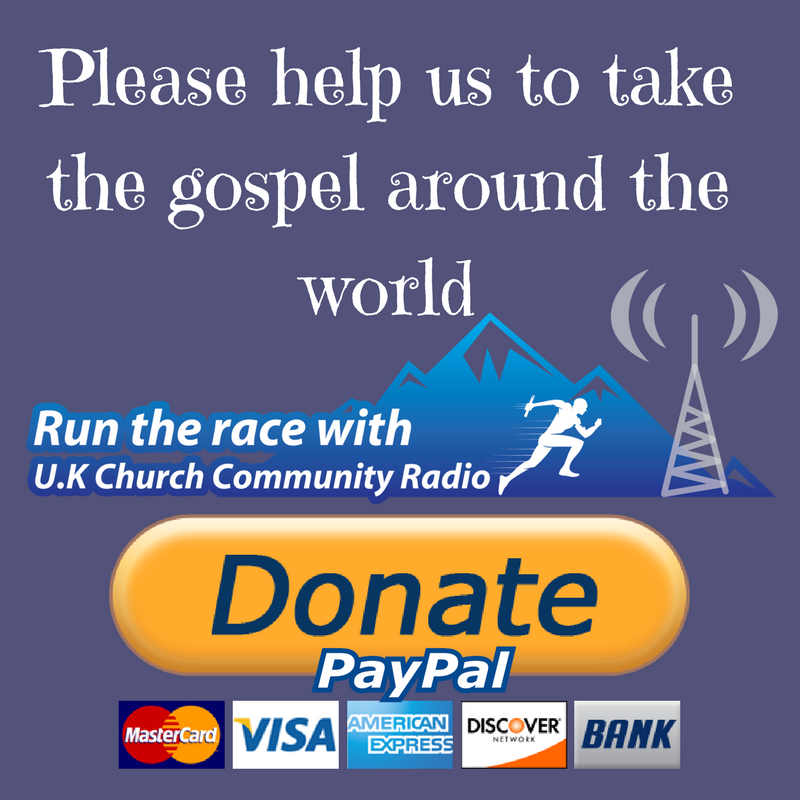 UK Church Community On Demand Service. – Sam Gordon – Truth for Today. If you want to know more about Sam Gordon please visit www.truthfortoday.co.uk.